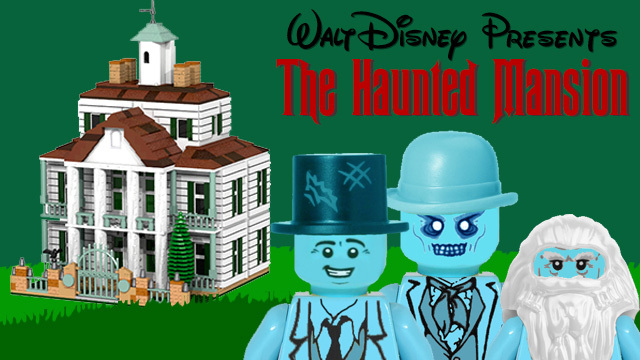 The sales topped 2012′s $39.4 billion, $37.5 billion, in 2011, and $28.6 billion in 2010, according to Disney Consumer Products. Those kinds of numbers have long made the company the world’s top licensor. 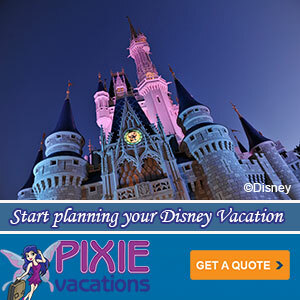 It’s ramping up several major product pushes around “Cinderella,” the animated films “Inside Out” and “Big Hero 6,” Marvel’s “The Avengers: Age of Ultron,” “Star Wars: Rebels” and “Star Wars: Episode VII” coming out through the end of 2015. Let’s not forget that little juggernaut “Frozen” either. The question is what should Disney do with that windfall of profits? Could they invest in more animation? What about the theme parks? or how about something really ambitious? What project would you have Disney focus on next? During a special event at the 2014 American International Toy Fair, Disney Consumer Products unveiled four new toy lines expected to hit stores this year. 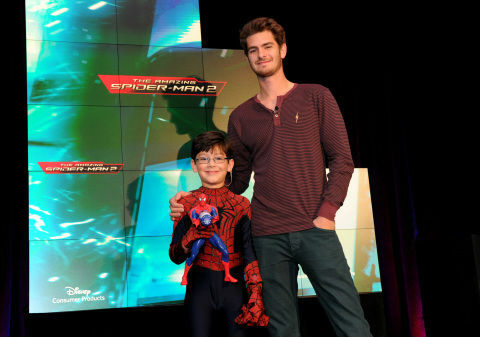 Actors Andrew Garfield and Jorge Vega of the upcoming film Amazing Spider-Man 2 debuted new toys based on the movie. In the photo, Vega holds the Amazing Spider-Man 2 Giant Web Slinging Spider-Man Figure by Hasbro (SRP $29.99; available Fall 2014). 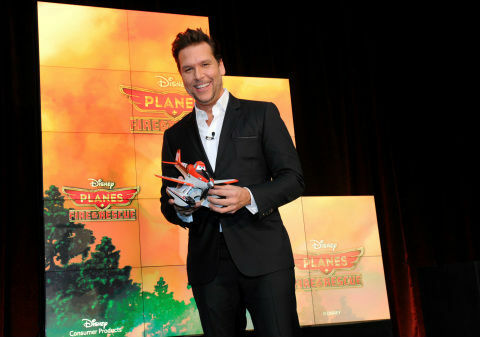 Then actor Dane Cook, the voice of Dusty Crophopper, debuted toys from this summer’s Disney film, Planes: Fire & Rescue. In the photo, he’s holding a Fire Blastin’ Dusty Crophopper toy by Mattel (SRP $49.99, available June 2014). The Force was with actor Freddie Prinze, Jr, as he introduced toys inspired by the upcoming animated TV series, “Star Wars Rebels.” Prinze, who voices Kanan on the show, holds a LEGO Star Wars Rebels Ghost Ship (SRP $79.99, available August 2014) from the show, with Stormtroopers keeping a watchful eye. Actor Chris Pratt of Marvel’s Guardians of the Galaxy made a special appearance via video to share his excitement about how his character’s stories are being brought to life through the action-packed Guardians toy line. He’s especially excited about the Star-Lord Quad Blaster by Hasbro (SRP $19.99, available July 2014), which fires four included NERF darts.